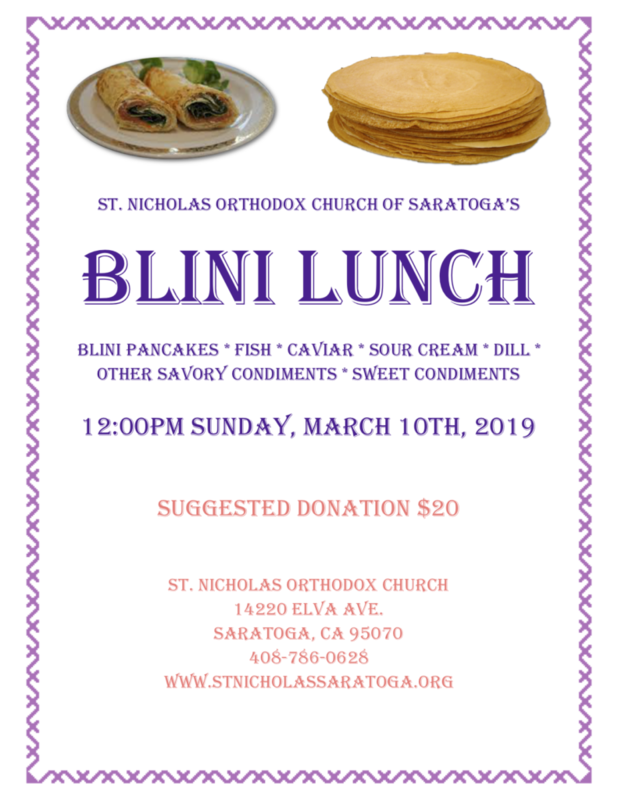 Blini Lunch on March 10th! 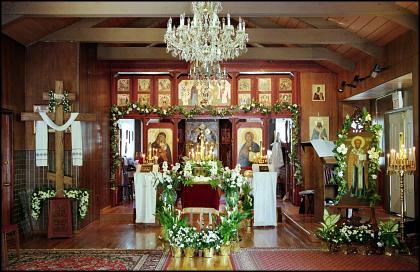 For those who could not attend the retreat at St. John the Baptist Orthodox Church in Carmel last Saturday, here is one of the talks given by Fr. Basil.